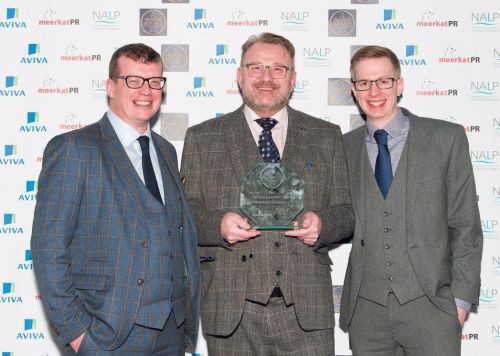 The Inaugural UK Probate Research Awards was supported by Finders International, the National Association of Licensed Paralegals and Aviva UK and celebrated the achievements and skills of forensic genealogists. Congratulations to all the winners and to everyone in Ramsdens Private Client team. Pictured left to right; Ben Moore, Chris Reynolds and Michael Robinson.